Arranged by Samuel R. Hazo. 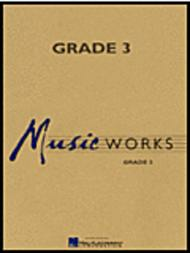 MusicWorks Grade 3. 8 pages. 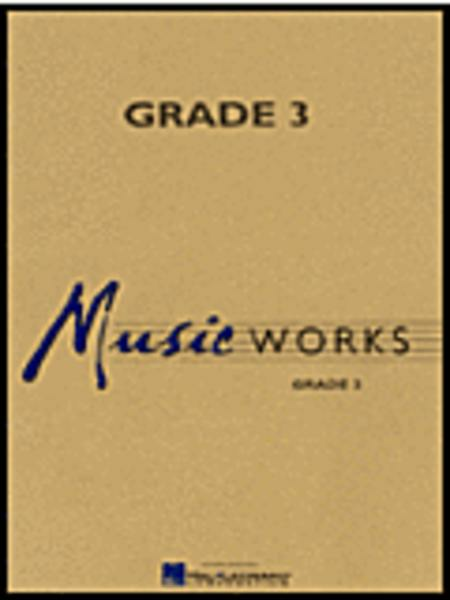 Published by Hal Leonard (HL.4003166). With chordal harmonies that can only be described as rich and luxurious, this timeless Irish ballad is presented here in a marvelous and engaging setting guaranteed to make everyone feel good. Warm chords and Hazo's unique treatment of emotion-packed suspensions help make this a guaranteed favorite for years to come. Already a proven winner with honor bands and festivals, Samuel Hazo's Danny Boy is a must have for your wind library. Duration: 3:10.